A recent CDC study compared the percentage of distracted drivers in the United States and seven European countries: Belgium, France, Germany, the Netherlands, Portugal, Spain, and the United Kingdom. 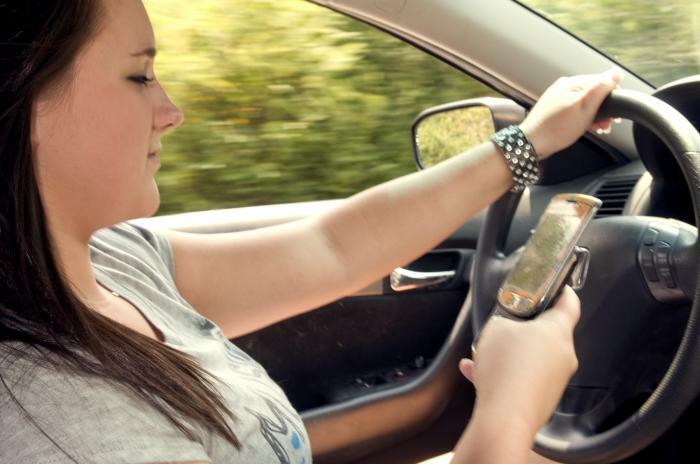 The study found that among U.S. drivers (ages 18-64 years old), 69 percent reported that they had talked on their cell phone while driving within the 30 days before they were surveyed, compared to 21 percent in the United Kingdom. It also found that close to one-third of drivers in the United States reported that they had read or sent text messages or emails while driving compared to just 15 percent of drivers from Spain. Protect yourself, and others on the road, by committing to distraction-free driving.